2018 is ready to be the DC rapper's biggest year yet. New York, NY – 2017 was a great year for the DMV rap hero GoldLink — and he didn't even have to change his atypical calm attitude. Her album breakout, At What Cost, not only received a positive HipHopDX review, but was also awarded The Most Slept-On Album of Prize. And the LP's first single, "Crew" (with Brent Faiyaz and Shy Glizzy) was awarded the 25-years old MC their first Grammy nomination, his biggest impact on the billboard 100 Chart (peaking at #45) and engaged HipHopDX Collaboration of the Year award. After a successful string of tour runs and brilliant of the RIAA plates, GoldLink is back on the scene with "Good Friends", a rap/R&B ditty that highlights all the sensational sin to the guests who have Miguel excels in these days. 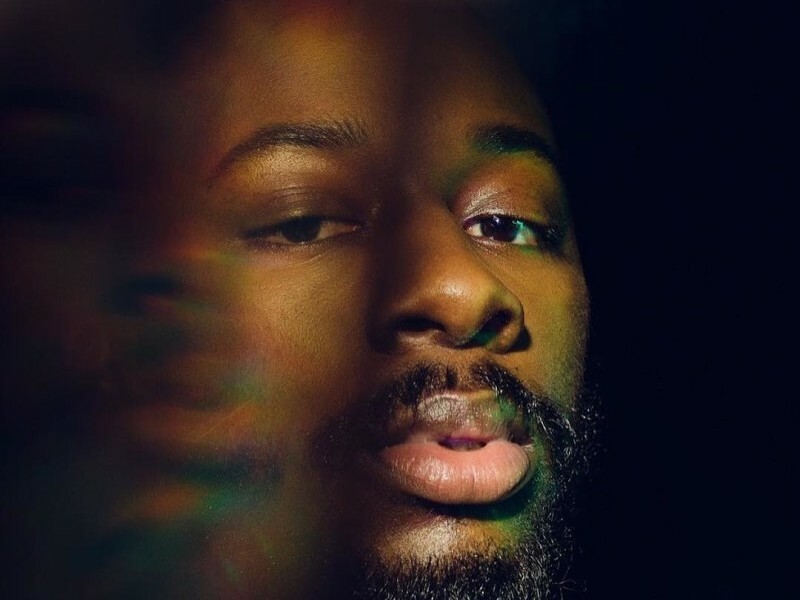 To strengthen the future success of "Good Friends" (and its likely accompanying album), GoldLink is celebrating his success in his hometown of DC streets with the announcement of "Three Nights on U Street," the three-day series of concerts the nation's capital, the iconic headquarters of the U Street Music Hall and the opening of its first-NPR Tiny Desk Concert. The entries for the month of July from the 25th to the 28th "Three Nights on U Street" can be played here and the NPR Tiny Desk Concert you can enjoy below.